Even though its competitors in the Asian area are starting to develop, Tokyo still is a city where investors who are willing to work hard can take advantage of great rewards. No matter in which industry they operate, small and medium-sized businesses in Tokyo play a key role, accounting for more than 99% of all Japanese companies. The city proves to be ultra-efficient, with local business people having a special business etiquette which includes a pleasant humbleness and mutual respect and a keen interest in building professional relationships, even though this might take a certain amount of time. 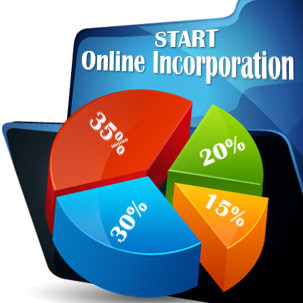 In case you are interested to open a company here and you require help related to the company formation procedure in Tokyo, our consultants in company formation in Japan are ready to assist you. • The limited partnership (goshi kaisha). Prior to setting up such a company in Japan, investors must take into account the requirements which are imposed for each of these legal entities. No matter which type of business vehicle you should choose, our Japanese advisors can explain you all the requirements for each legal entity in connection to its registration. The most popular type of legal entity in Japan is the stock company. The shareholders of such a company, as well as the members of a limited liability company, have a limited liability. 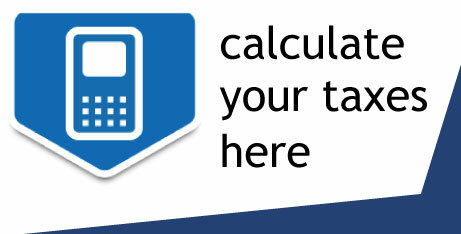 Our Japan company formation consultants can provide more details on this subject. We can also assist you to open such a company in Japan. When it comes to the operation aspect, the directors or the board of directors are responsible for the daily activities of a stock company. As about the limited liability company, its members can run the business by themselves, except if one or several managing members are appointed in its Articles of Association. All the partners of a general partnership and the general partners of a limited partnership have unlimited liability. Why set up a company in Tokyo? The Metropolitan Government in Tokyo encourages foreign firms to start doing business here. Foreign legal entities can benefit from a preferential tax treatment, deregulation, fiscal and financial help. 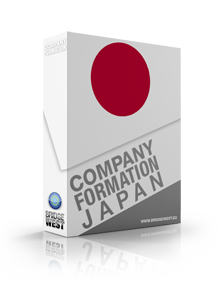 For further information on the company formation services in Tokyo, please get in touch with our company registration advisors in Japan.